Our programs integrates each child's needs, interests, and abilities and focuses on the whole child. Planned within the framework of our philosophy, the daily program addresses all areas of a child's development including cognitive, social, emotional, cultural, and physical development. We use a multi-sensory approach to learning, incorporating all five senses into the learning process. All activities planned are developmentally appropriate meaning that we take into consideration the developmental needs of each child when planning curriculum. Our curriculum consists of a mix of early literacy, math and science, social studies, music and movement, dramatic play, arts and crafts, and cooking experiences. We believe infant care should be based on relationships and child-directed learning. We design rooms and schedules with the children in mind and work hard to provide an environment that is both soothing and inviting, stimulating and safe. By the time infants graduate to the next classroom, they are eating real food, drinking from a cup, walking, and speaking their first words. The children in our Toddler Rooms range in age from approximately 12 to 36 months and span four separate classrooms. 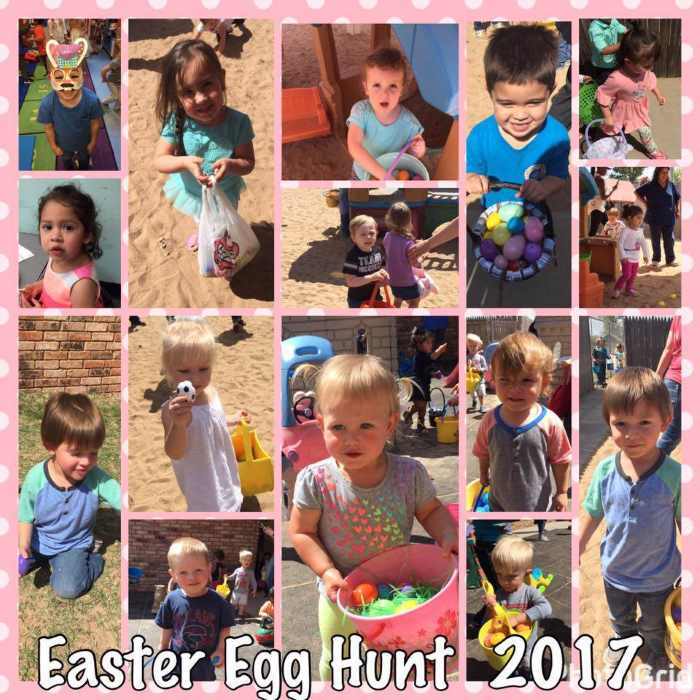 These children work on simple social, emotional, cognitive, and physical skills through play and group activities. Emphasis is also placed on language development and self-help skill development. 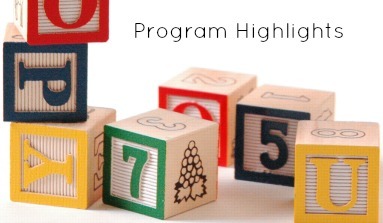 Beginning at the age of 3, children take part in a structured preschool environment that culminates in a formal preschool graduation ceremony that takes part in their last year of Pre-K. Activities are carefully selected that enhance learning in all domains. Our children participate in a variety of after school and summer indoor and outdoor activities. Children participate in a wide variety of developmentally appropriate activities that are planned by an experienced teacher. Snacks and meal are provided. We use a method of Discipline called Conscious Discipline. This program is based on brain research, developmentally appropriate practices and child development and provides a comprehensive way to encourage appropriate behavior by first altering our behavior and emotional responses to the child. We are proud of our tradition of “going above and beyond” to provide a rich experience for your child. 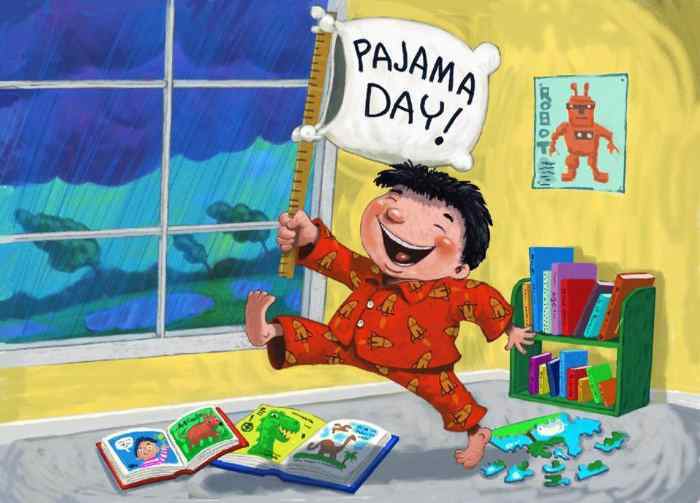 Special Fun Days such as Pajama Day, Crazy Hair Day, and more.